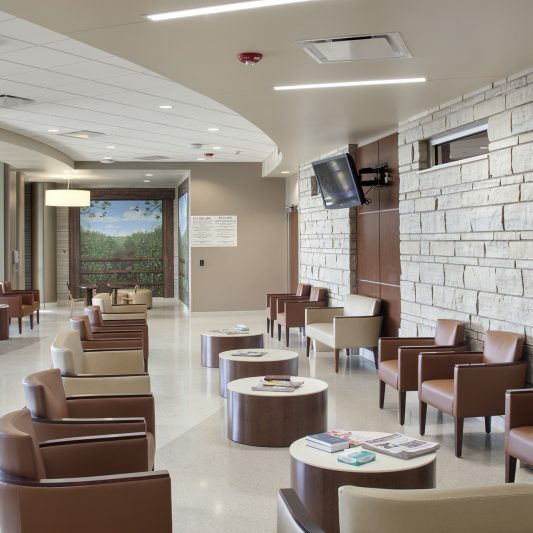 When CoxHealth acquired the Skaggs Regional Medical Center, it promised invest in the hospital to better serve local population. 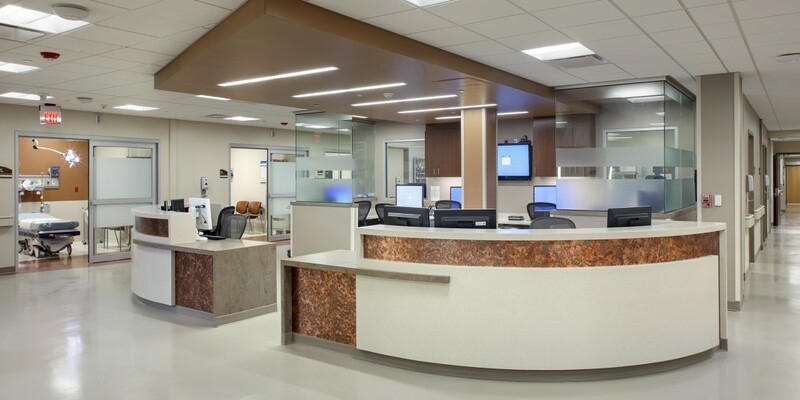 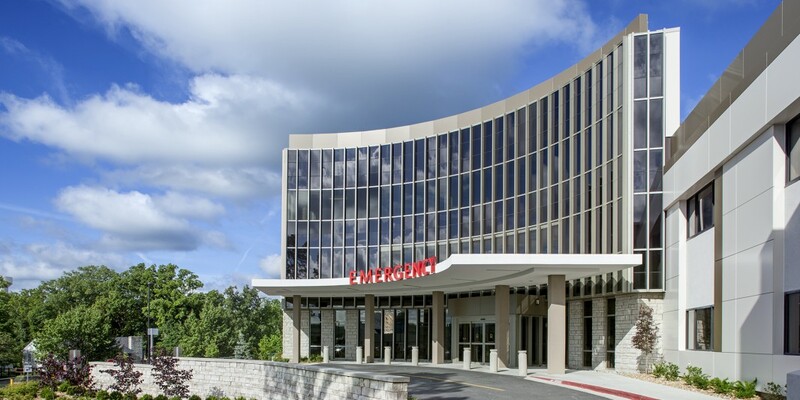 The growing Branson community, with the accompanying increase in individuals needing medical attention, led to the expansion of the Cox Medical Center Branson emergency department and critical care unit. 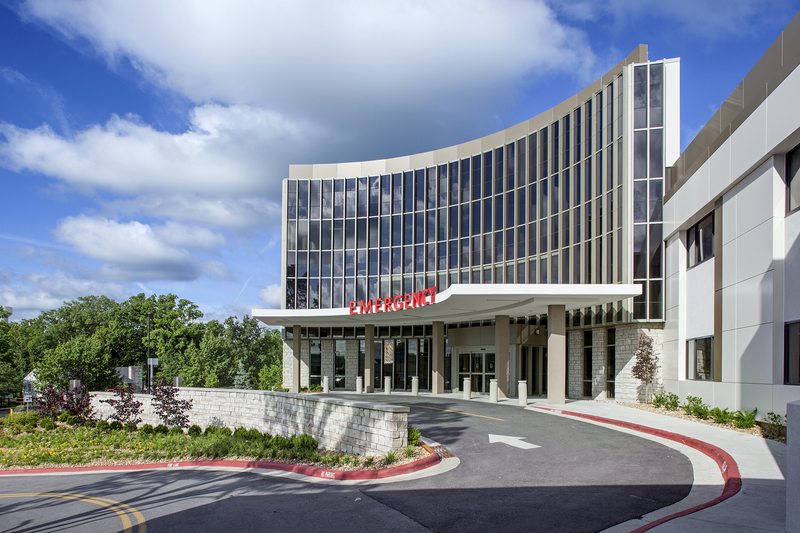 Beck designed and built the three-story expansion and renovation project on the existing Branson campus. 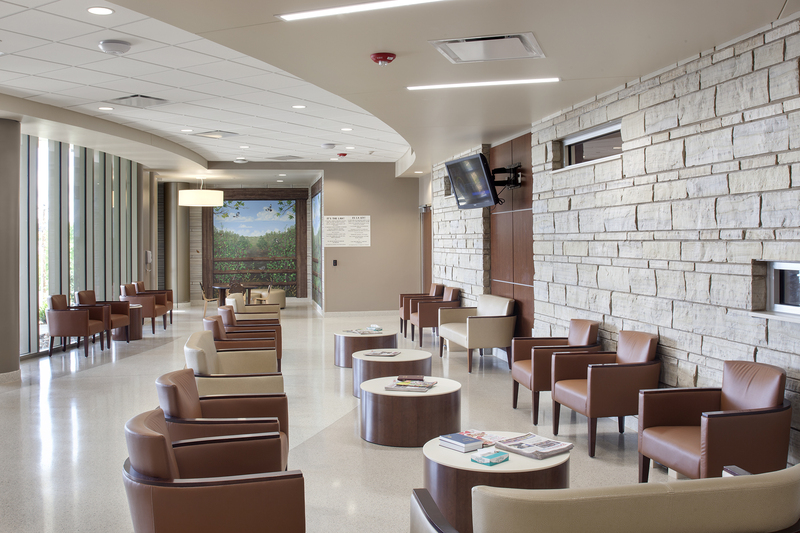 The new facility features all private rooms and was built with future growth in mind. 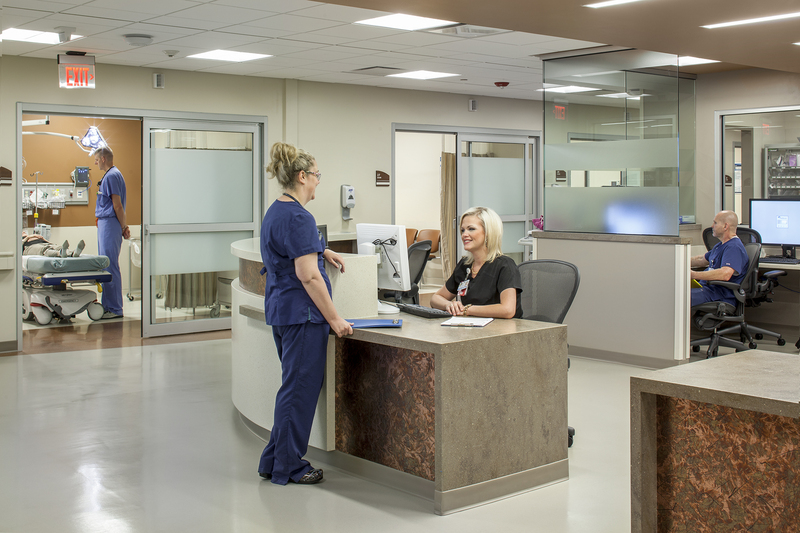 The first floor expansion and renovation of approximately 45,000 SF includes 32 exam rooms and an eight-room RTI (Rapid Treatment Intake). 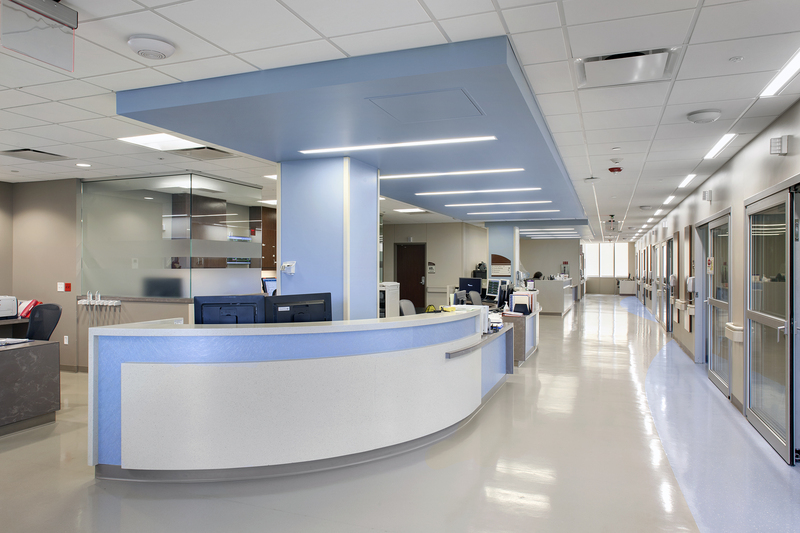 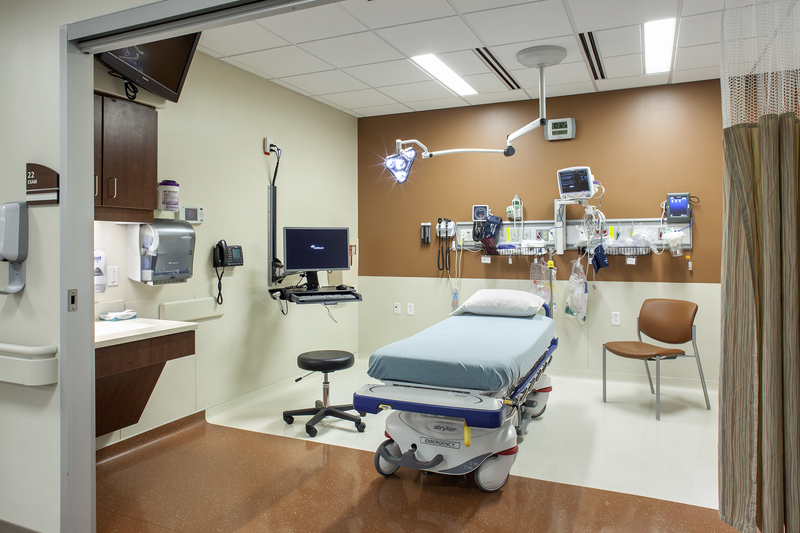 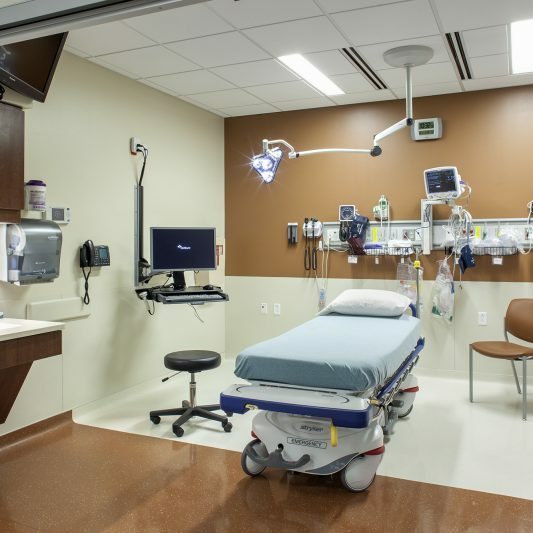 The rapid treatment rooms allow patients with less serious injuries and illnesses to be treated and released quickly, separate from the general emergency department population. 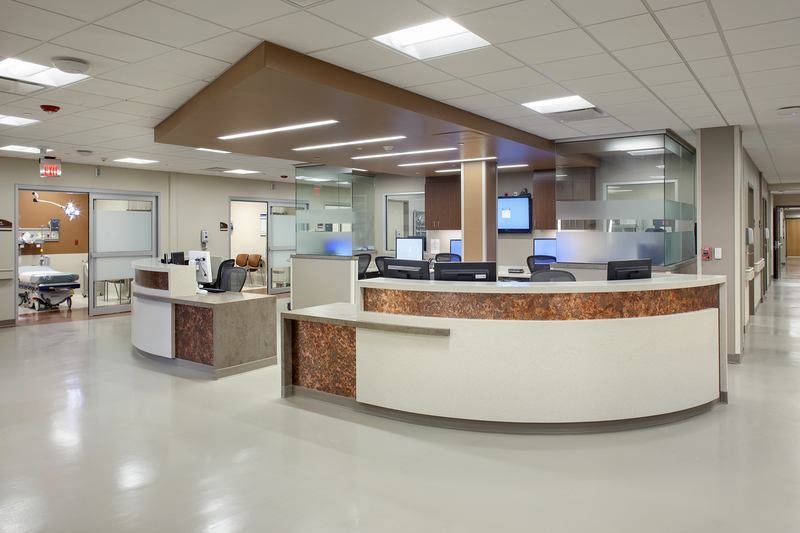 This will streamline the operational process and allow for quicker turn over times. 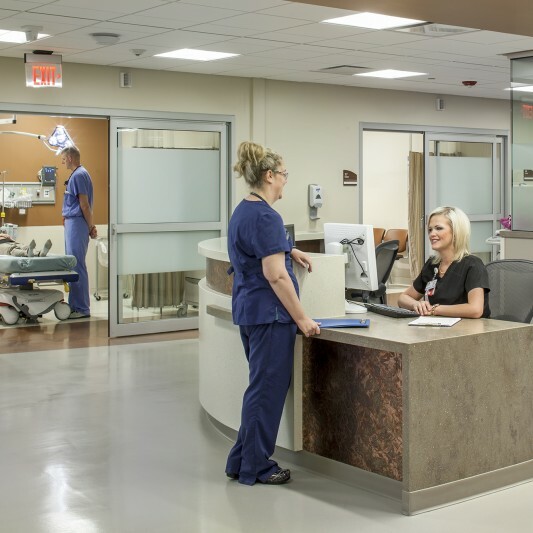 The second floor critical care unit adds an additional 15,000 SF with 14 new large private patient rooms in addition to the six existing rooms. 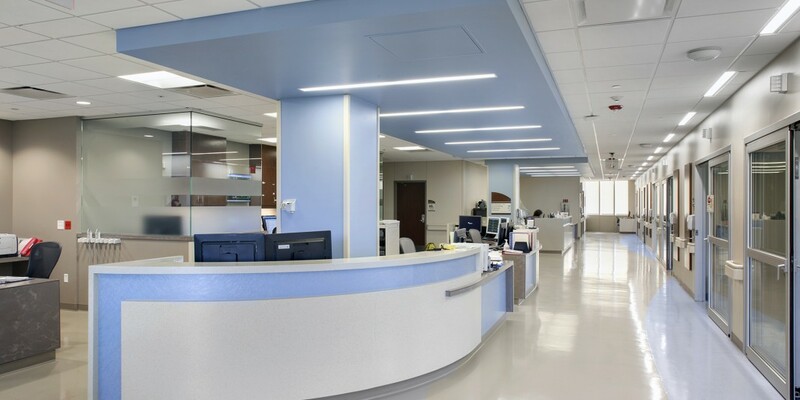 The shelled third floor will provide the infrastructure to allow for future expansion as the campus continues to grow to serve the community’s needs.